Webby is a small browser that lets you create web applications for your favorite or frequently visited websites, so in this way you can open your desired website by clicking the shortcut or an option within Application menu. You don’t need internet browser like Firefox, Chrom, etc anymore. The working of this tool is pretty simple, all you need to do is to provide your favorite website name and that’s it, it will create a shortcut for that. If the website you are trying to create shortcut for, needs login details to take you to the desired pages, you can provides those logins to Webby and you should be able to access your desired internet pages with a click. 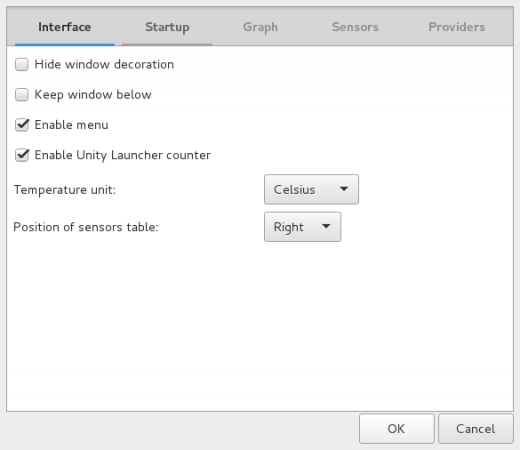 Let’s see how we can install and use it on Ubuntu Linux 15.04 operating system. 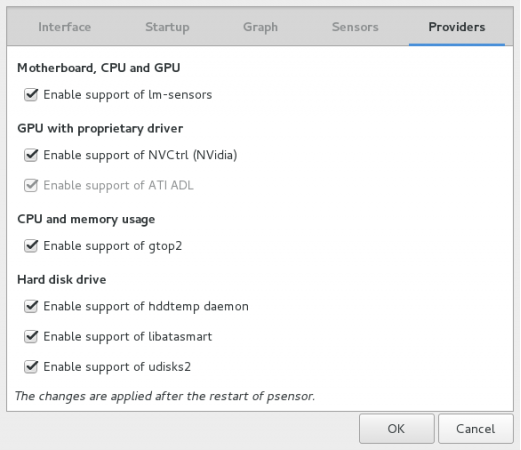 The installation process for Webby is easy, launch your system terminal and run following command to add its PPA to ubuntu package manager repositories. There you go, run following command to install Webby. 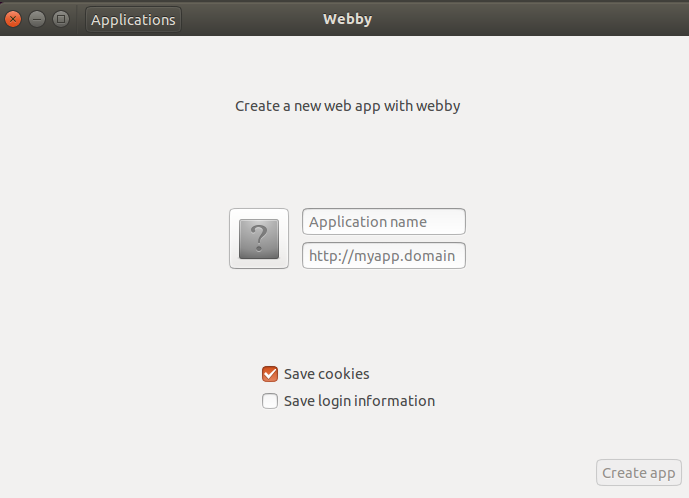 Congratulations, Webby has been installed, launch it from Applications menu. This is how it looks like; indeed a neat and clean application. Simply click the + button and you should see the following pop up window, here specify your Application name and its associated web address to create the shortcut. For the sake of demonstration, this is how Facebook.com shortcut is created, provide your application name as “Facebook.com” and provide facebook.com as web address, you can use “Save login information” option to have this web app remember your facebook logins. 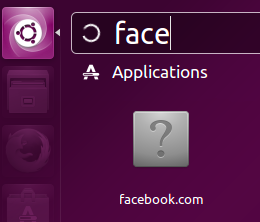 That’s it, simply go to the Applications menu and you should be seeing this shortcut there, click it to start using Facebook.com as a web application. This application is pretty handy and useful as it can save a good amount of your time on daily basis. Simply create web apps for the sites you visit all day on your work or home computer and all you need is to do a single click to launch them. No need to keep any resource hungry browser running all the time, webby is a lightweight tool.